Brandi and Travis get married! Home / All / Brandi and Travis get married! After nearly 10 years together, my brother decided to tie the knot! It was a perfect day to do, cool and bright. 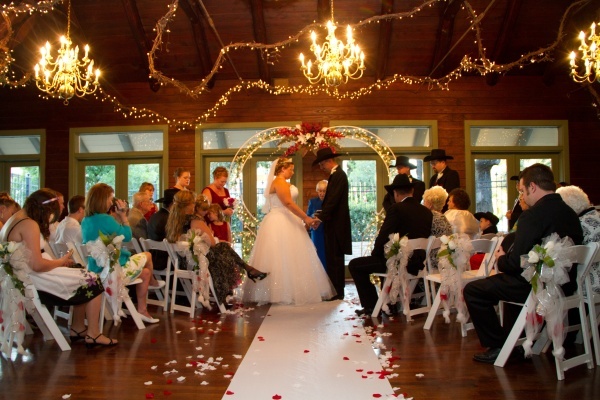 Magnolia Gardens was a great setting for this intimate event. With family and friends surrounding them Travis and Brandi said their vows under a trio of glowing chandeliers. This was an event that I will not soon forget, not only did I photograph the wedding but I also coordinated the entire event! It was a huge success, the little girls sparkled while the bride glowed. I was so happy to be apart of this special day and wish the best to my bother and his new wife in all their new adventures! Congratulations to Travis and Brandi!